There is power in collaboration. If your business or non-profit organization is aligned with our mission to restore the economic, educational and social foundation of Hickory Hill in ANY way, we would love to hear from you! 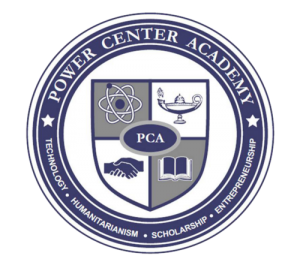 Please email info@powercentercdc.org and we’ll set up some time to speak with you. Let’s work together to meet your and our goals to revitalize this community!